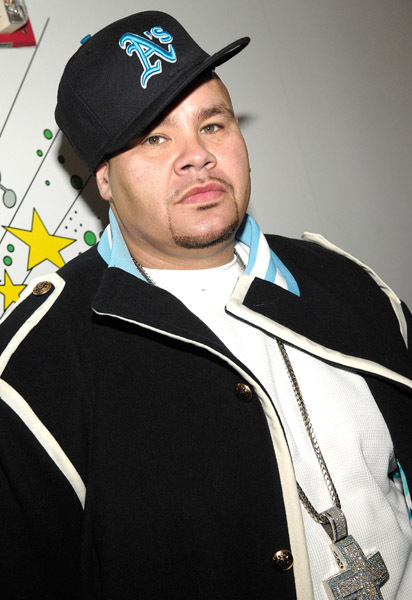 What happen to the days where Fat Joe was actually Humble? Joey Crack gets like a beast on Hot 97 show in NEW YORK ! 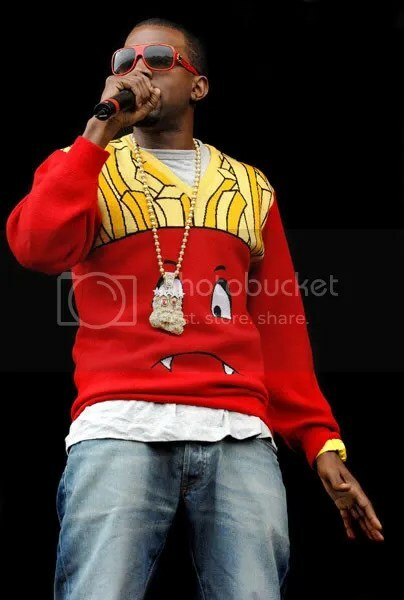 The futuristic style from Kanye needs to be highlighted. We are not praising him for his silly antic but lets give credit where it is due, he is offering the industry fresh new music for the soul. 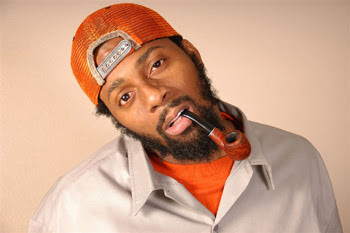 Check out the new video from his newly release album “Graduation”- Good Life. As you know the whole T-Pain movement has been successful thus far and it will be on the rise in the clubs and on the radio. Check out the new video by Kanye. the best in Blacks and Fashion. From the Style Hall of Fame to four supermodels who still blaze the runways – Alek Wek, Kimora Lee Simmons, Iman and Tyra Banks – the magazine is packed full of what you want to see. BLACK WOMEN HAVE BECOME THE “IN” THING IN THE FASHION WORLD AGAIN AND EBONY MAGAZINE IS ON THE BRINK OF IT ALL. CHECK OUT THE FOOTAGE FROM THE SEPTEMBER COVER PHOTOSHOOT. ENJOY! Some say he was, some say he was not but what ever the case may be , this does not look good for Granddaddy Souf. His album was out in June. This Orlando hustler has had his fair share of problems but take a look at the article in VIBE to see what really happen in MIAMI. VIBE shares with us ! Tonight marks the ending of the Luda “Strength in Numbers Weekend” Tonight there will be a concert and after party hosted by Damien Wilkins. Watch out for this star studded event pictures and recap next week with pictures. This red carpet affair is just the tip of the ice berg when it comes to how the city was shut down this Labor Day Weekend, for the DTP family.